The iPad is cool, right? You know you want one. That’s how all Apple products are. You see it, and you want it. But what exactly is its purpose? Cole Camplese is trying to find out. Camplese is Penn State’s director of education technology services, and he’s carrying his new iPad around this month — meaning no laptop or iPhone, both of which he usually relies on — to see if it belongs in students’ backpacks. He’s still using his laptop in his office, but other than that, it’s all iPad. You can follow the experiment on his blog. According to The Chronicle, George Fox University and Seton Hill University have announced plans to hand out iPads to freshman next year to see how it goes. Who knows? 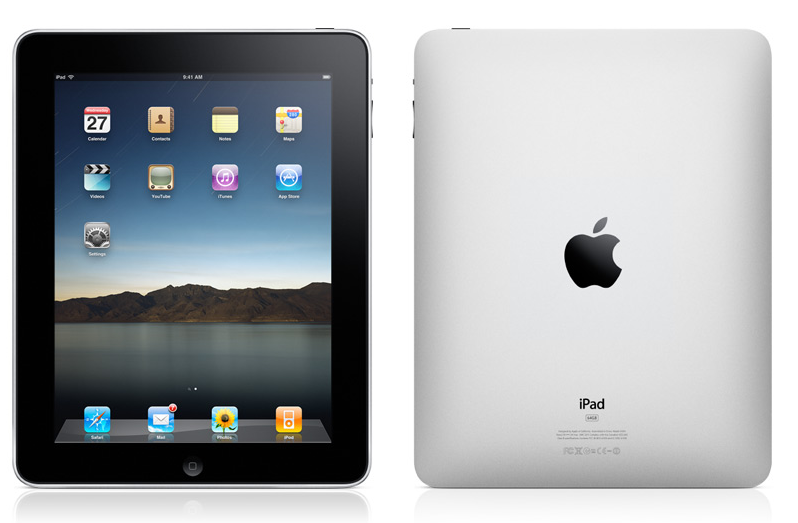 Maybe some future class of Penn State freshmen will find an iPad waiting for them when they arrive on campus, too. Entry filed under: University Park. Tags: Apple, Chronicle of Higher Education, Cole Camplese, Education Technology Services, iPad, iPhone, iPod, Mac.